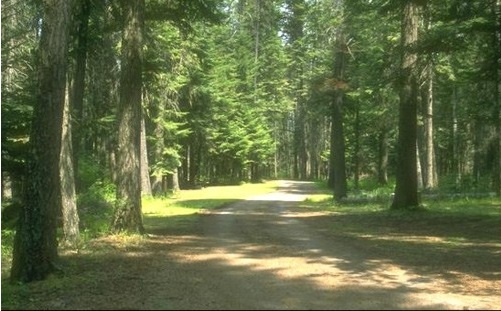 To celebrate National Poetry Month, the community news website The Flesherton has published Colleen’s poem “Big Trees” about her childhood days in Grey County, Ontario. newspaper & Bible, glasses there at hand. – Big Trees, I like to be with you to-night. 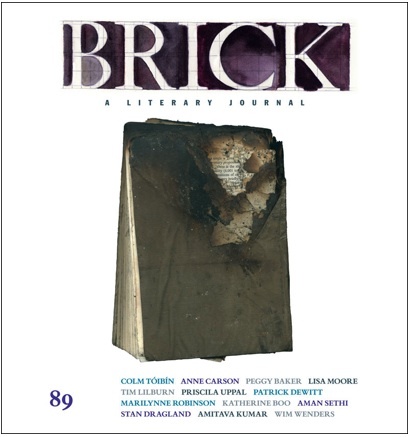 “Big Trees” appears in The Artemesia Book (1991), available from Brick Books. For more about Colleen’s early days in Grey County, see Colleen Thibaudeau: A Biographical Sketch by Jean McKay. which the poets of the future will make much of. their grandfather showed them where they had been). the steep, straight-up mountainsides of the great downtown. the small incessant torrents of electricity falling. April 21, 2013: Gloria Alvernaz Mulcahy, Patricia Black, Penn Kemp, and Marianne Micros read from Four Women. 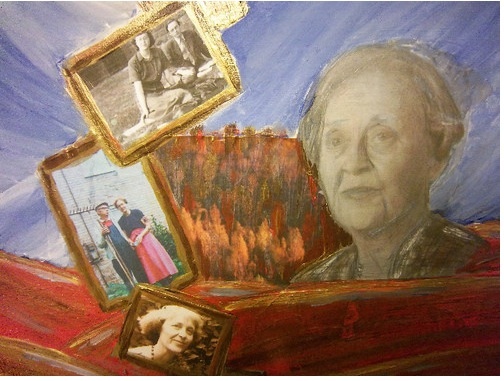 On March 1-9, 2013, Colleening, a play by Adam Corrigan Holowitz celebrating the life and poetry of Colleen Thibaudeau, was presented by the Alvego Root Theatre Company at the Arts Project Theatre in London, Ontario. 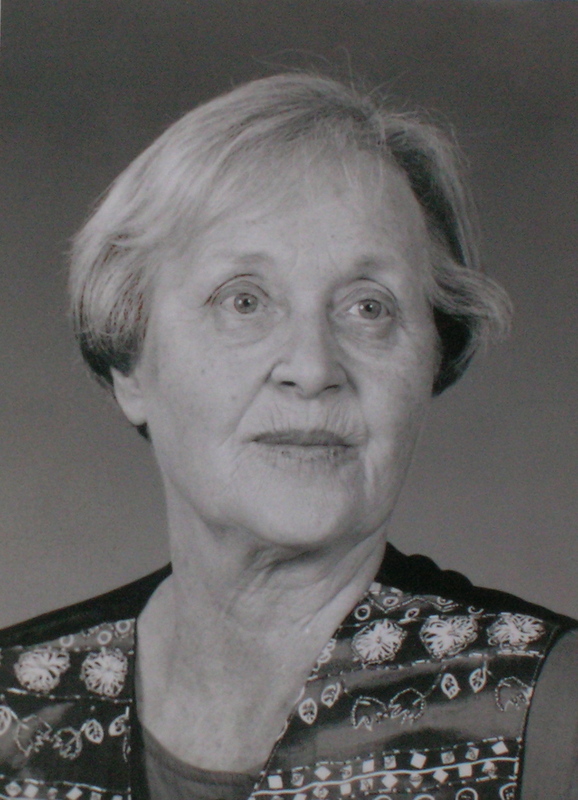 Colleening features many of Colleen Thibaudeau’s poems, some set to music and sung, as well as excerpts from letters Colleen wrote to friends and family throughout her life. 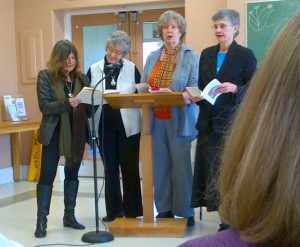 Patsy Morgan, Chris McAuley, Paul Grambo, and Donna Creighton were the wonderful performers and interpreters of Colleen’s work. 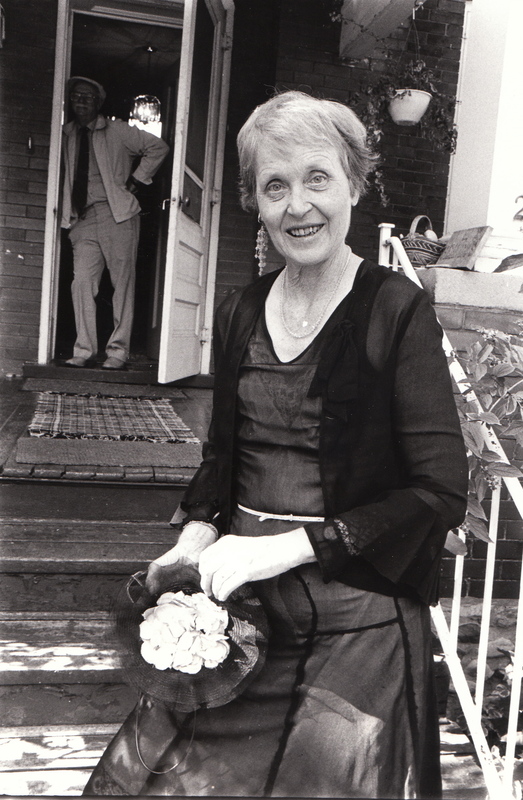 Stephen Holowitz and Oliver Whitehead composed the music, adding vibrant settings for Colleen’s words. “Colleening” by Adam Corrigan Holowitz; music by Stephen Holowitz and Oliver Whitehead, March 1-9, 2013 at the Arts Project Theatre, London, Ontario. The play’s collage of poems, letters, and reminiscences also included extracts from other writing about Colleen Thibaudeau or about her family: Stan Dragland’s “Prologue”, Herman Gooden’s “Colleen and Jamie”, Stewart Thibaudeau’s story “The War”, and other selections from “A Biographical Sketch” from earlier interviews conducted by Stan Dragland, Peggy Dragisic, Don McKay and Jean McKay. ♦ Music for the “Miniature” series poems was composed by Stephen Holowitz and Oliver Whitehead. ♦ Stephen Holowitz composed music for “Childlight Town”, “Watermelon Summer”, “The Dieppe Gardens Poems”, “Sunday Morning”, “Malcolm Working”, “The Cooper”, and “Rainy Day in March”. ♦ Oliver Whitehead composed music for “The Obvious Skies”, “King’s Park Manitoba”, “Aristide Bruant au Honey Dew”, “Lullaby for the Mother”, “Little Anne Running”, and “White Bracelets”. 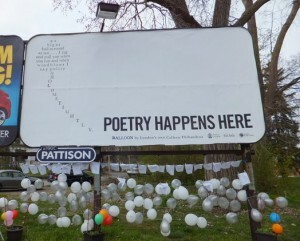 To honour poet Colleen Thibaudeau (1925-2012), Colleen’s poem “Balloon” was displayed on a billboard near Stanley Street and Wortley Road in London, Ontario. 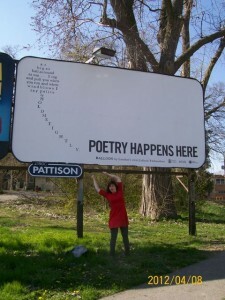 The billboard was a joint project of Poetry London, London Public Library, and Brick Books, in celebration of National Poetry Month. “Balloon” was first published in Colleen Thibaudeau’s book of concrete poems, Lozenges: Poems in the Shapes of Things, by the Alphabet Press in 1965. Colleen Thibaudeau, poet and beloved wife of James Reaney, passed away on February 6, 2012 in London, Ontario. 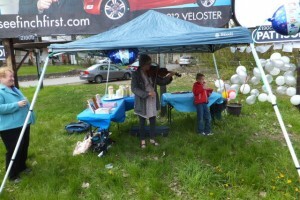 Colleen will long be remembered by her family, neighbours, and many friends.